Our Favorite Free Instagram Photo Editors! Instagram is the most popular social media platform for sharing photos and videos. There are plenty of users that use the app to share photos of their daily meals, workouts, vacations, and more. With that said, barely any images on Instagram are uploaded without being first edited. This helps pictures to achieve a more aesthetic appeal to encourage “Likes” and “Shares”. 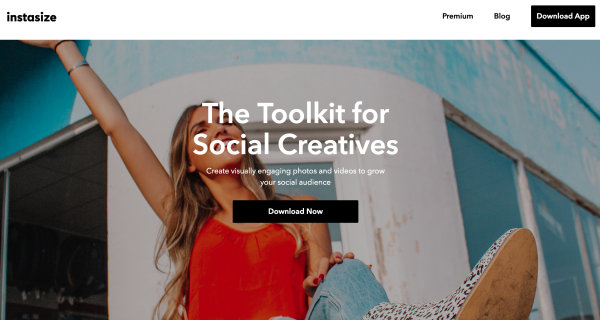 If you’re someone who is looking for a way to elevate the photos you post online, you’ll want to learn more about these free Instagram photo editors. 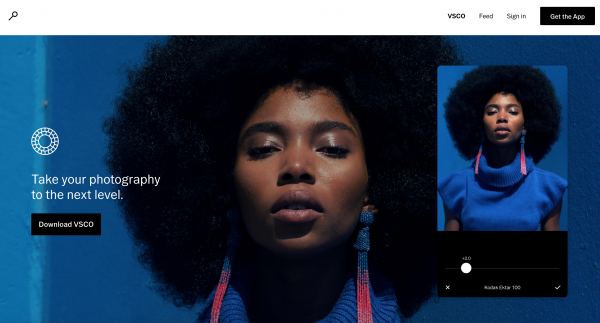 There are a wide variety of different options available to VSCO users. You can control the exposure of pictures, their sharpness, as well as their tint and saturation levels. Additionally, you can control the amount of grain in a photo or play with its contrast. It truly is an all-inclusive tool for any type of photo you might be posting. One of the most interesting aspects of the app is that you can purchase certain filters to help boost a particular look you’re trying to achieve. However, there are plenty of free editing features to choose from. Presets: These include preset elements that add a specific look to your photos. Many people prefer presets as it achieves the right aesthetic with a single touch of a button. There’s no need to deal with contrast, saturation, grain, and more. Curves: You can easily make advanced changes to the tone, contrast, exposure, and color of photos. Color Mixer: If you want to change the colors of a particular image in order to make them duller or brighter, you’ll love the color mixer feature. Other free features include bulk edits, different camera modes, photo organization, profiles, and unique camera controls. Preview is an interesting app as it not only gives you the ability to edit your Instagram photos but to also organize them. It’s also quite highly rated and used by professional and novice photographers alike. In terms of the editing features, you’ll be able to access amazing filters that are said to be near the quality of VSCO filters. You’ll also be able to remove blemishes, add stickers, whiten specific areas of photos, and more. When you download the app, you’ll instantly have access to 12 different filter packs that contain over 73 filters that are unique to Preview. Some examples include colorful, grunge, and tropical. If you’re someone who isn’t interested in the finer details of photo editing and need something simple, Whitagram is a fantastic option. It has an incredibly simple user-interface and offers limited, yet effective editing tools. Similar to Preview, they also give you the ability to add silly stickers and memes to your photo, if you desire. On the main screen, you can choose to change the brightness of photos as well as add frames of different sizes and colors. You also have the ability to add embedded text and stickers as well as use custom colors for any added embellishments. Photoshop is easily one of the most, if not the most, popular photo editors in the world. 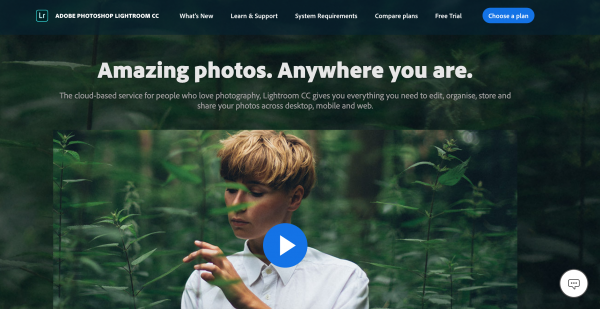 It boasts an ample amount of features that enable you to modify and create brand new images. However, it’s also a very in-depth program that takes a sufficient amount of time to learn. 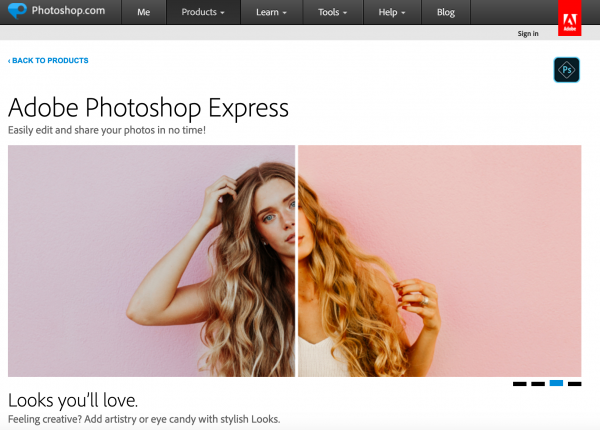 If you love the idea of Photoshop but are looking for something faster, you’ll love Adobe Photoshop Express. This app includes all of the basic, yet most popular, features of Photoshop, accessible directly through your smartphone. All you have to do is upload photos to the app either through your phone, Dropbox, Facebook, or Google Photos. 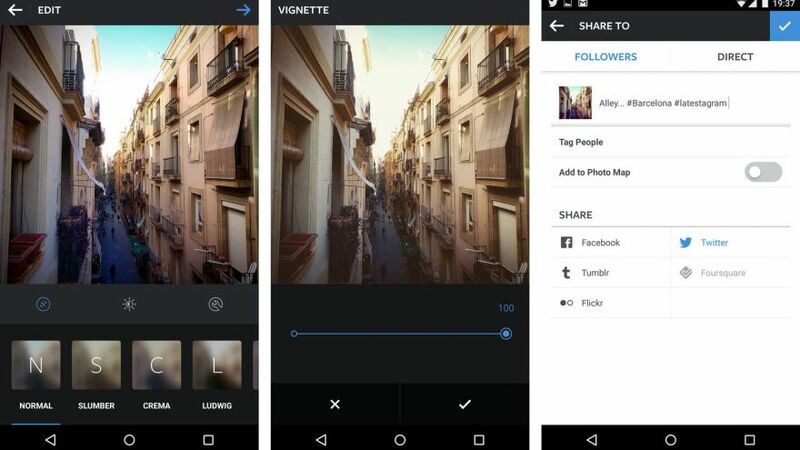 You can then customize the layout of photos, create automatic collages, or edit a single photo. One of the main reasons as to why InstaSize is so popular is because it’s specifically designed with Instagram in mind. This makes it far simpler to edit and adjust photos so they look fantastic on the platform. There are several great features that you’ll be able to use for free and the user interface is easy to use to your advantage. 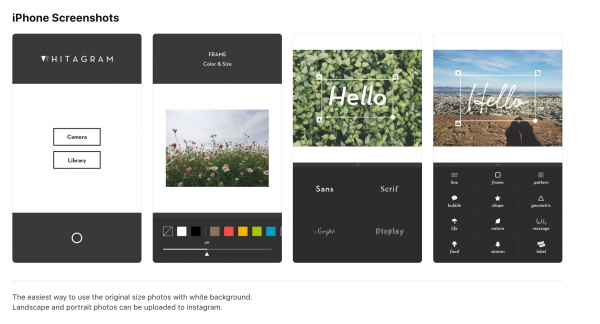 With InstaSize, you can create collages and edit photos for an array of social media platforms including Facebook, YouTube, and Instagram. They offer access to a variety of different professional fonts to add text to your photos. You’ll also love the 40 different professional filters and tools that are available at your fingertips. You can change the sharpness of a photo, the saturation, and even its tint. If you decide to sign up for a premium account, you’ll receive even more tools and filters to choose from. 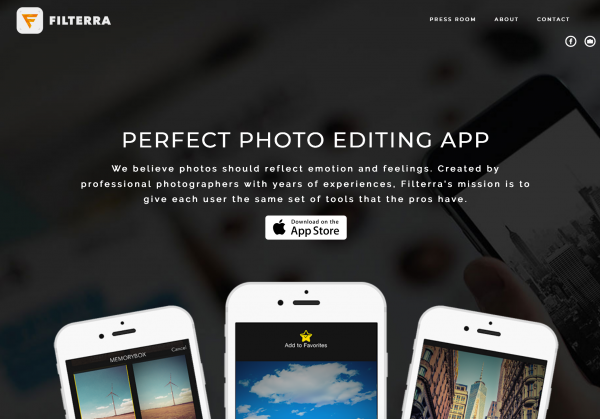 Filterra is another easy to use photo editor that doesn’t have a lot of features but what they do have will be put to good use. They have the widest array of filters to choose from compared to the other apps on this list. Additionally, the vast majority of them are available for free. Instead of having to customize specific elements of every photo, you can easily choose a filter that you want to apply to a photo. Once the program does all of the work for you, you can upload amazing looking images to your account. Editing photos is a task that can help to set the right tone with your Instagram. No matter if you own an online business or are perfecting your personal profile, there are plenty of fantastic programs available for you to choose from.